Date: Thursday, Jan. 14, with doors at 8 p.m.
For decades, New Orleans has remained the South’s capital for everything funky. The Big Easy’s new school of funk has been keeping the scene fresh by mingling tradition with innovation. For its part, Earphunk is been contributing to the “prog funk” style. 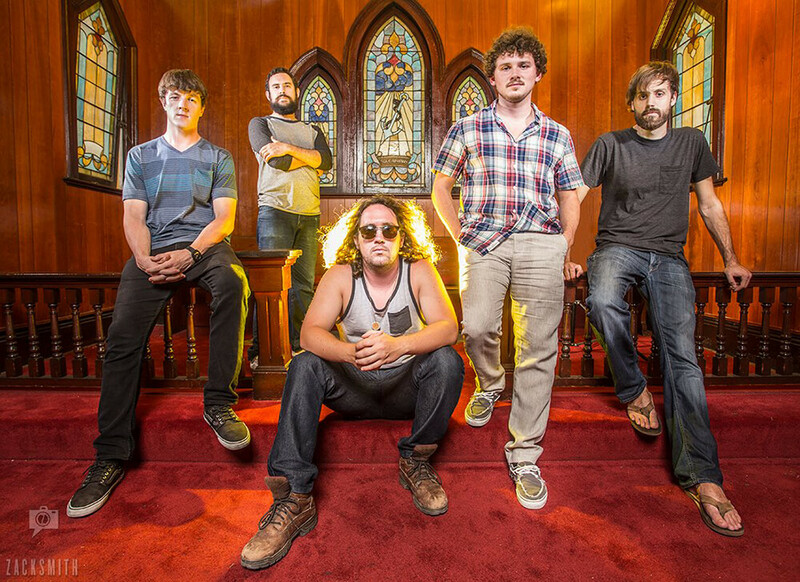 After honing their skills in their hometown, Earphunk began intense touring and marked by performances at notable festivals such as Wakarusa and Bear Creek. Along the way, audiences have embraced a versatile sound featuring throwbacks to the glory days of funk and the marriage of funk with heavy rock overtones. 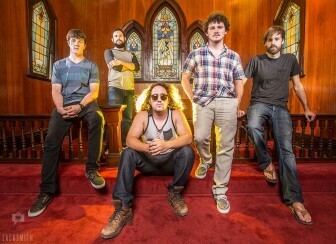 Earphunk’s latest release is appropriately named “Sweet Nasty.” The band retreated to the backwoods of Bogalusa, Louisiana, to lay down tracks at Studio in the Country, which has hosted artists ranging from Professor Longhair to The Revivalists. 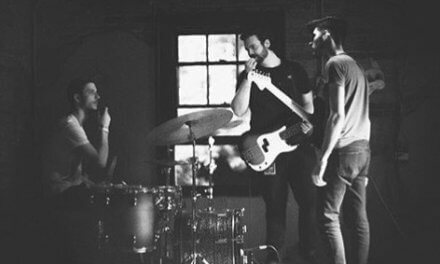 The album quickly demonstrates the band’s style with hard funk mixed with crunchy guitars and sweeping solos. However, Earphunk is also known to drop the intensity of this musical concoction with smooth, flowing tracks such as “Pino.” The album’s title track is the band’s homage to old-school grooves with an impressive bass line and raucous vocal work. Those unfamiliar with Earphunk’s live shows should expect to hear jammed-out versions of new tracks as well as established crowd favorites.